The Supertouch Kevlar PVC Dot Gloves - 7 Gauge 2727 include a PVC dot palm which provides excellent grip and fantastic tear resistance. 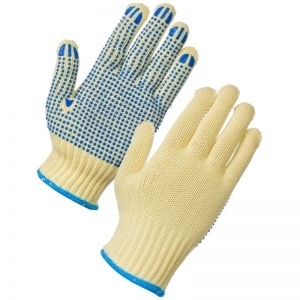 This makes the Supertouch Kevlar PVC Dot Gloves - 7 Gauge 2727 ideal if you are constantly handling sharp glass or metal whilst you work. 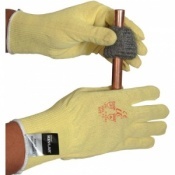 The higher the gauge, the more dexterity and less protection. 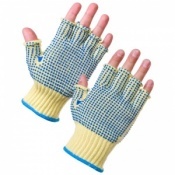 The lower gauge gloves offer less dexterity but more protection. 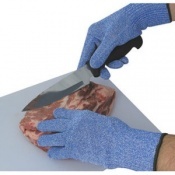 This glove is also available in 10 gauge.